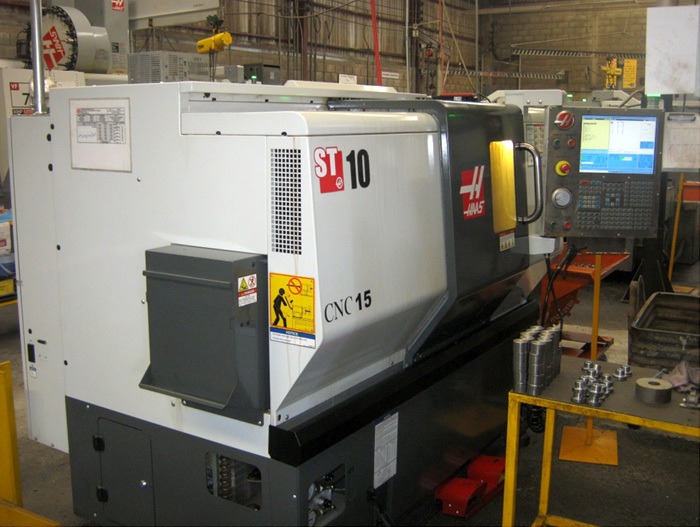 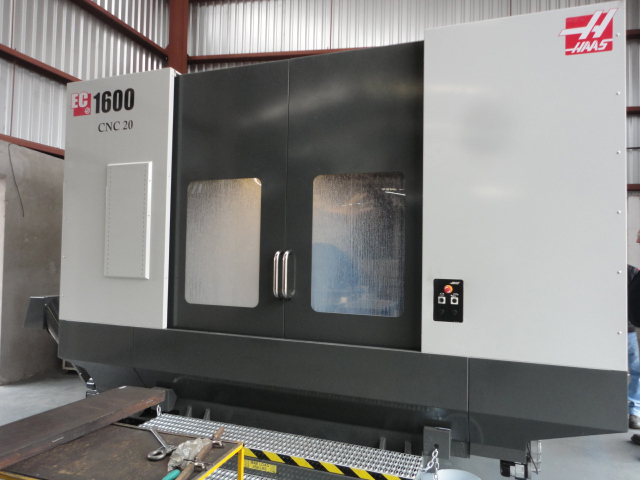 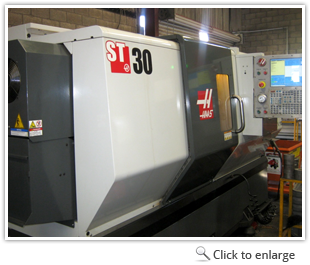 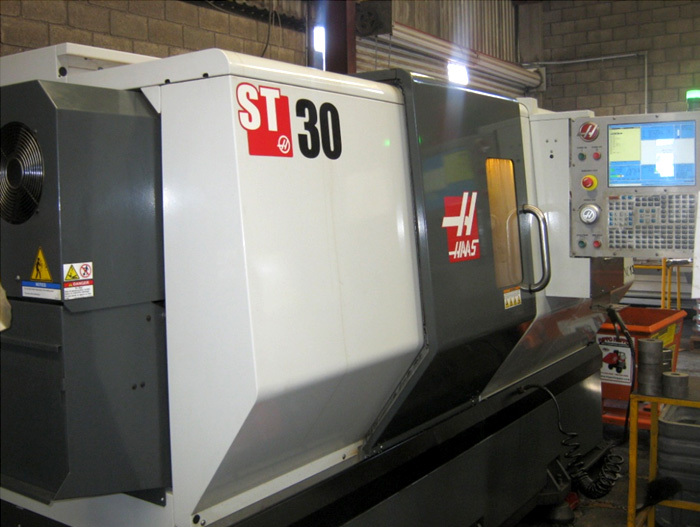 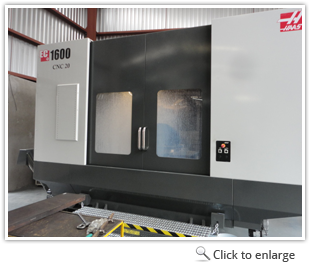 HAAS Horizontal Machining Center, model EC-1600 with travels in, X 64", Y 40", Z 32". 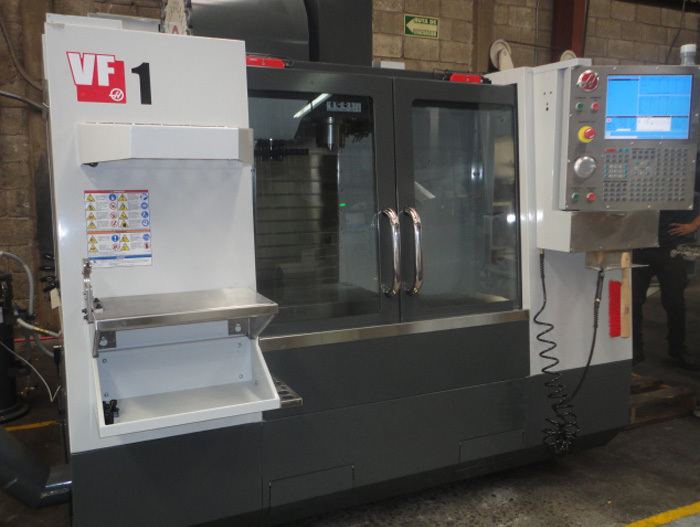 HAAS Vertical Machining Center, model VF-7/50 (50 taper) with travels in X 84â€�, Y 32â€�, Z 30â€�. 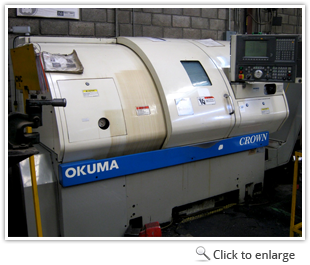 OKUMA CNC turning center, 27" swing and 55" between centers. 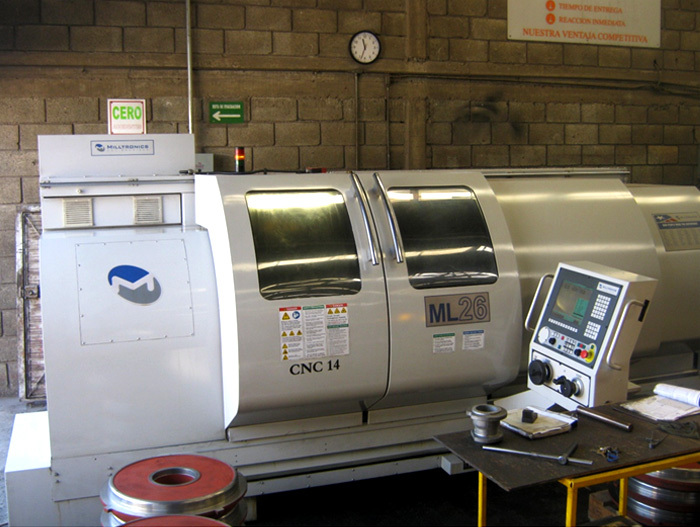 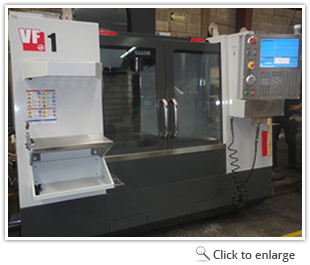 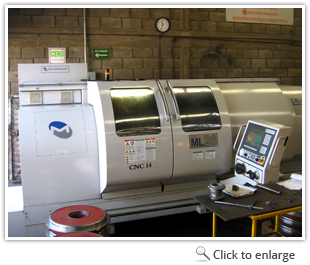 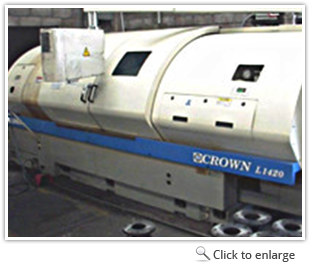 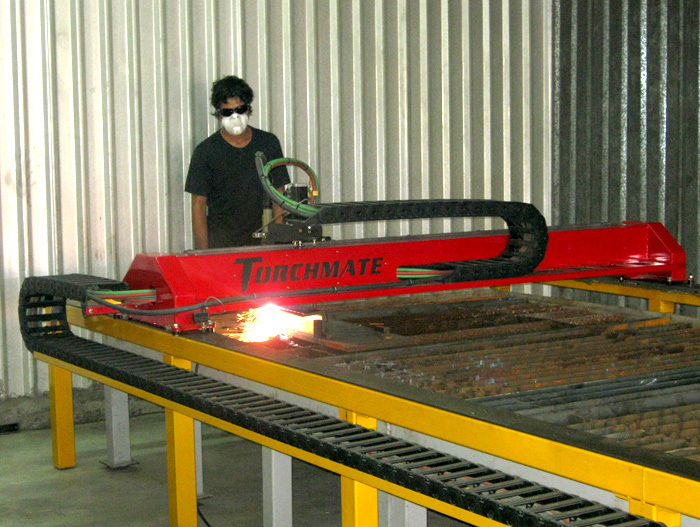 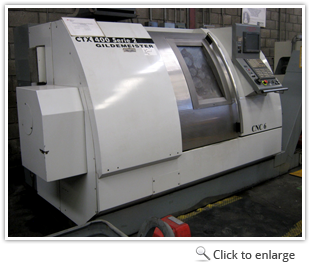 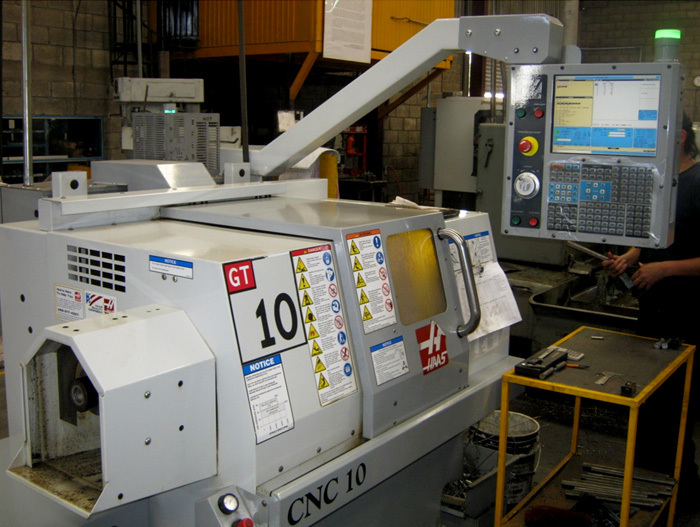 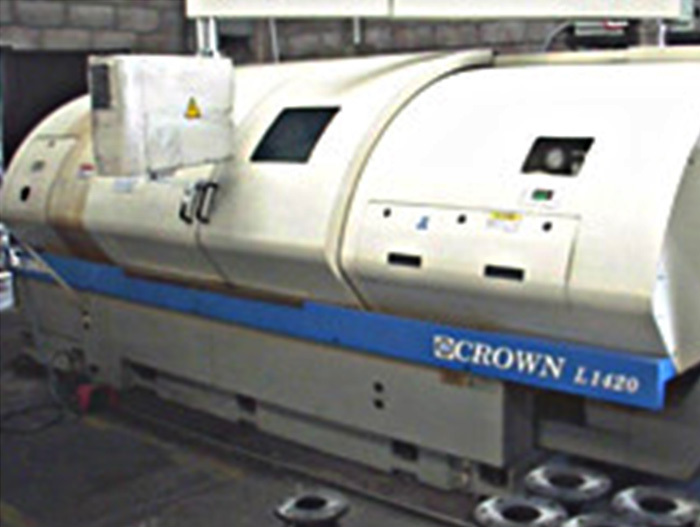 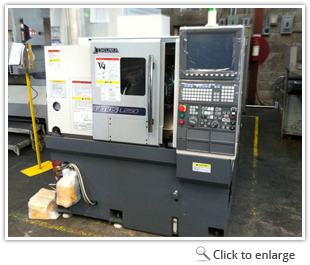 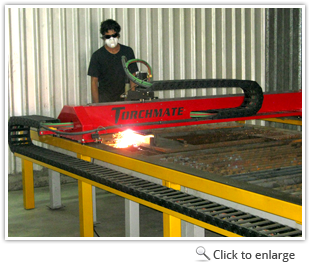 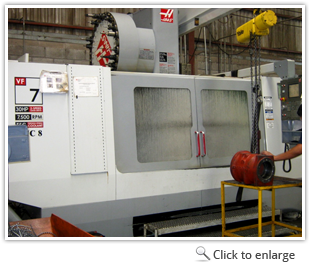 MILLTRONICS ML 26-80 Turning center, 26â€� swing and 80" between centers. 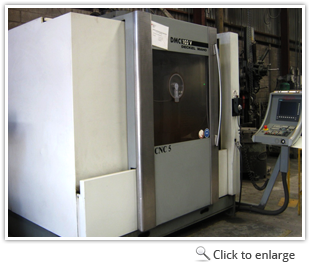 GILDEMEISTER CNC Turning Center, 21" swing andÂ 20" between centers. 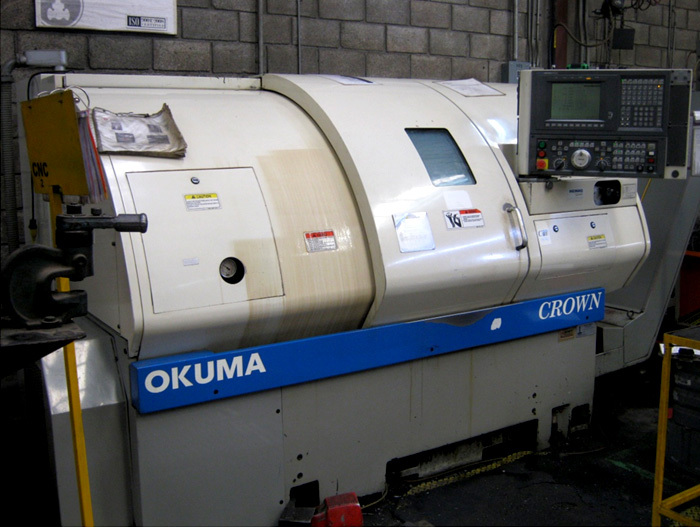 OKUMA CNC turning center, 21" swing and 17" between centers. 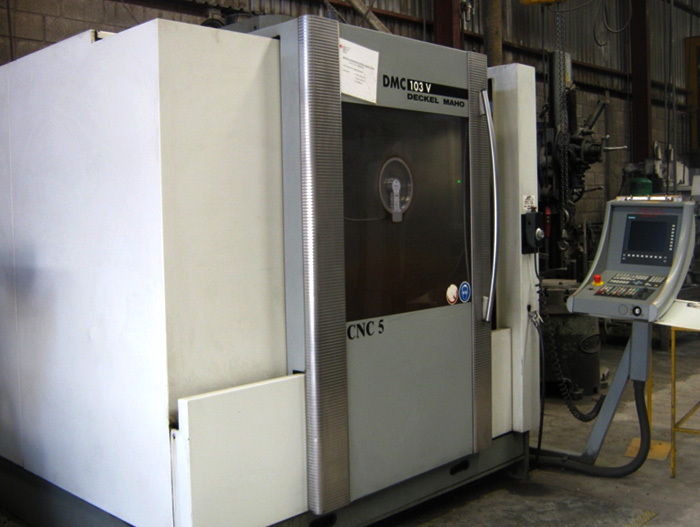 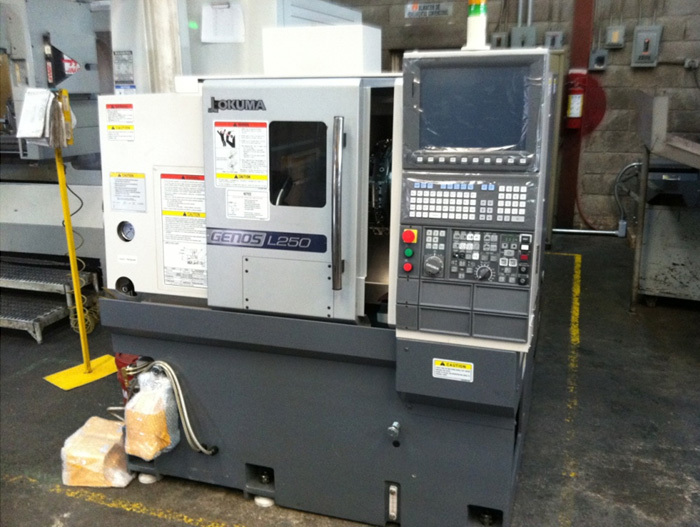 DMC, CNC Vertical Machining Center, model DMC 103V travels in X 26", Y 15", Z 15". 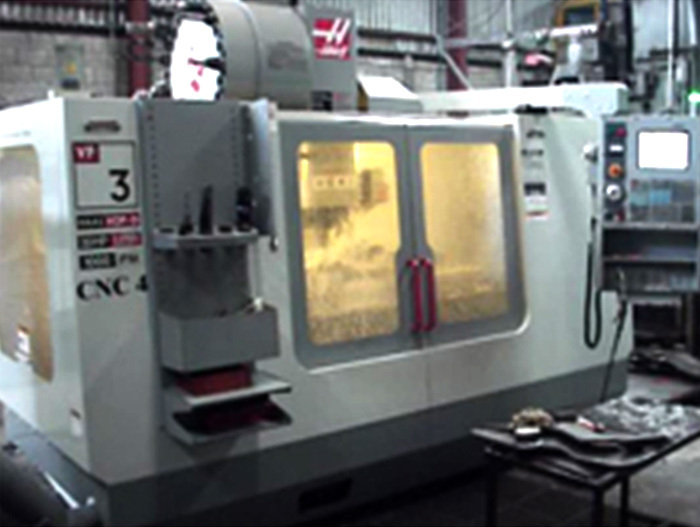 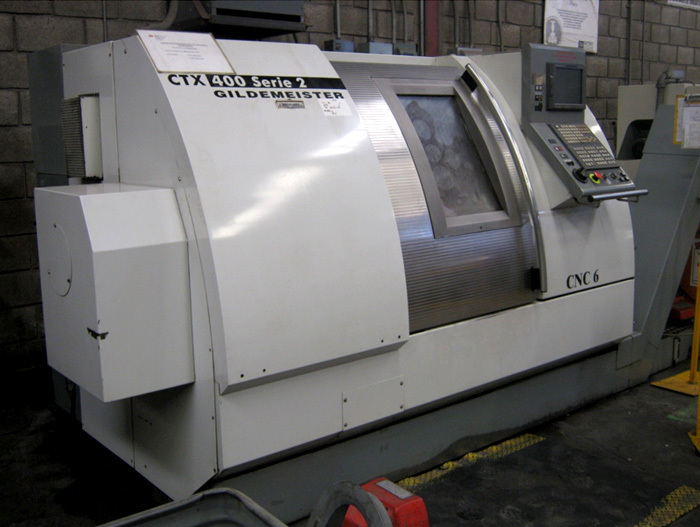 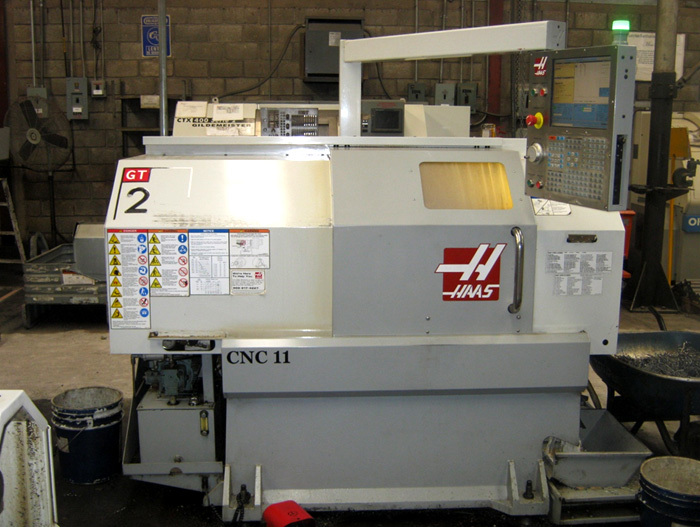 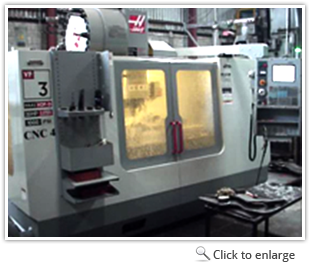 HAAS, CNC Turning center; 14" x 14" max capacity, 16.25" swing. 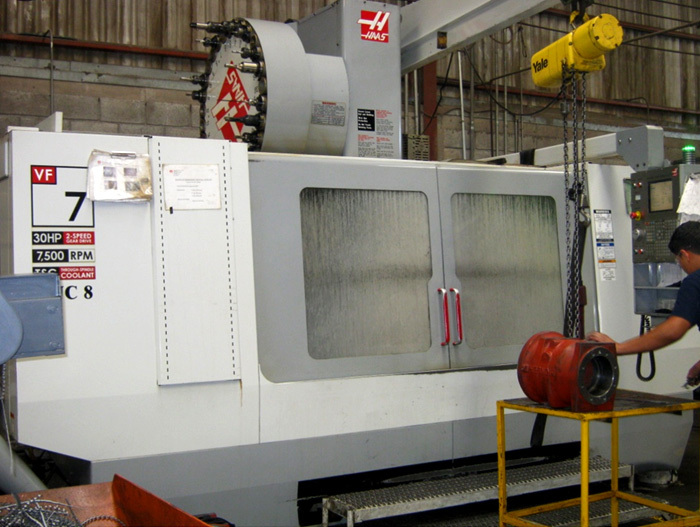 HAAS, CNC Turning center, 21" swing and 26" between centers. 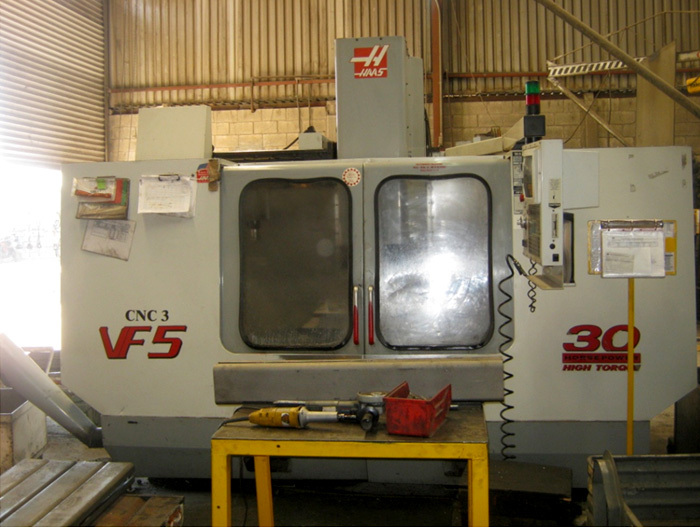 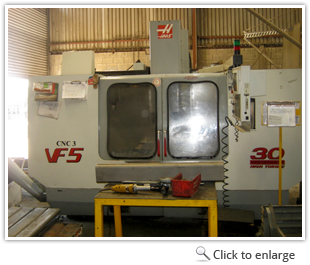 HAAS, CNC Vertical machining center, 50 taper, travels of 50" in X, 24" in Y and 25" in Z.
HAAS, CNC Vertical Machining Center, model VF3 travels in X 30", Y 16", Z 20". 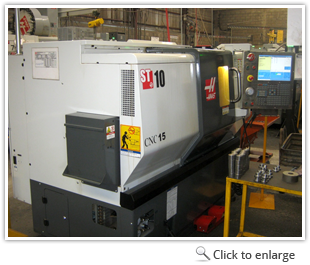 HAAS; CNC Bar machine, 10" swing and 8" between centers. 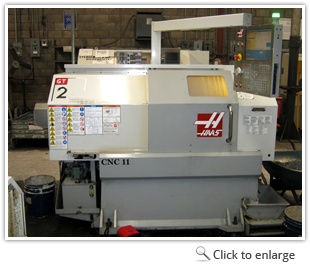 HAAS CNC Bar machine , 13â€œin X and 12" between centers. 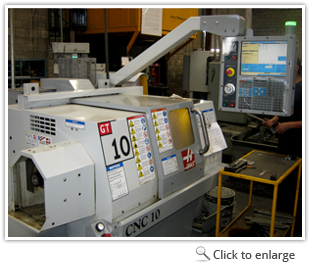 According to theÂ standards thatÂ we use,Â all our staff is trained for maximum performanceÂ and their continuous improvement.